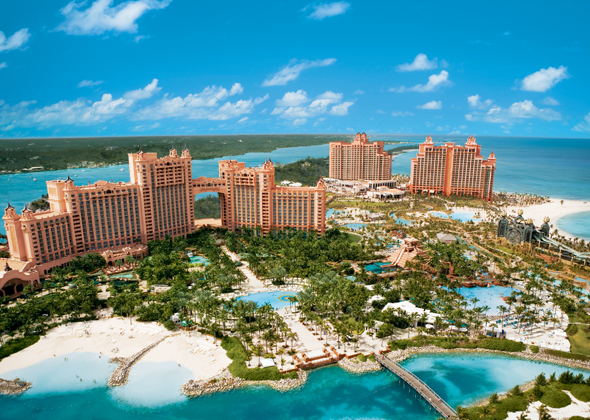 APEE, Association of Private Enterprise Education, holds its annual conference at Atlantis Hotel on Paradise Island in the Bahamas 5–8 April 2019. The extensive programme includes keynote papers by Professor Mario Rizzo, New York University, on rationality and economic analysis, Professor Peter Boettke, George Mason University, on governance and classical liberalism, and Dr. Alex Chafuen, Acton Institute, on barriers to wealth creation. RNH Academic Director, Professor Hannes H. Gissurarson, gives a talk in a seminar on classical liberalism in Europe. The talk is on “Nordic Liberalism”, with special reference to the Swedish model(s). The seminar is chaired by Dr. Michael Walker, former Director of Fraser Institute, Vancouver. Other talks at the seminar are on Ukraine, the Baltic countires and other post-communist countries in Europe.